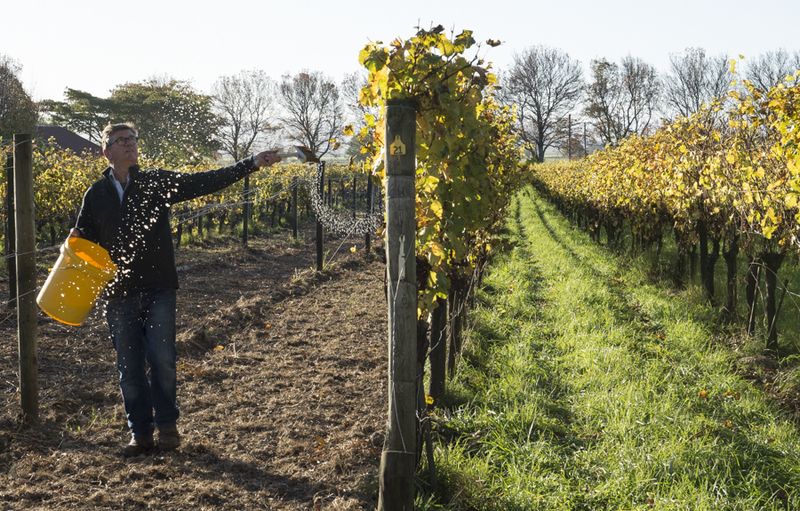 Are you curious why 95% of New Zealand’s wineries are certified sustainable? 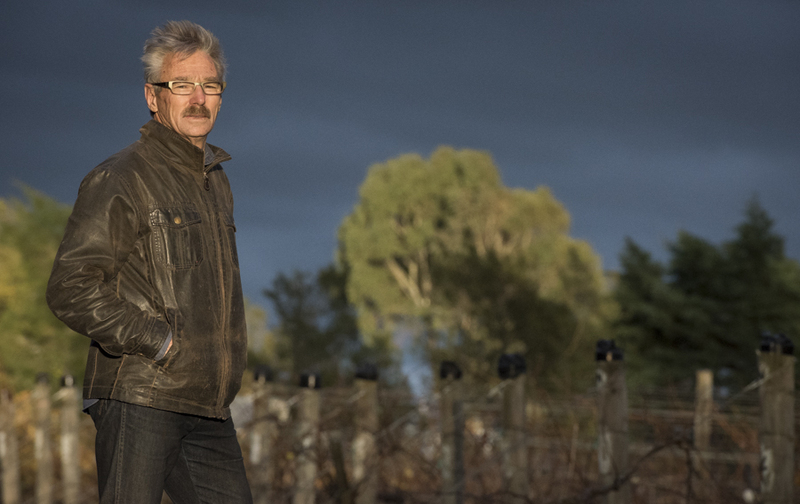 We asked a selection of sustainable, organic and biodynamic winegrowers to share their personal inspirations. 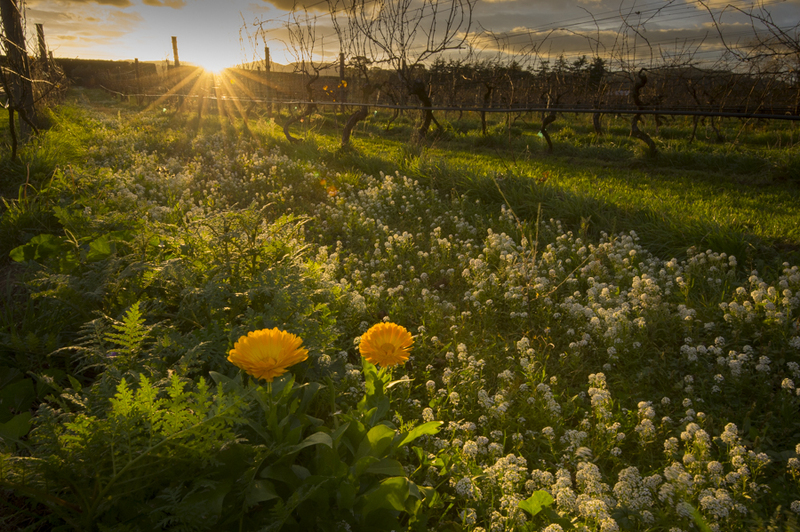 This short video is the beginning of our work creating a documentary film about the impact of sustainable practices in the world’s best winemaking regions. Stay tuned for additional stories and photos from those interviewed. Here’s a few of my favorite quotes that we didn’t have space for in the shorter teaser video.